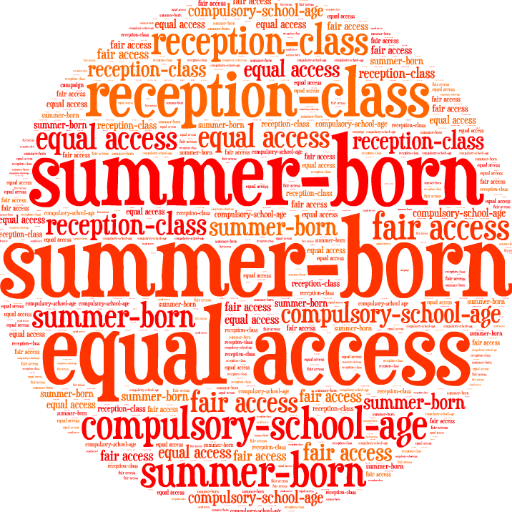 Every week, the Summer Born Campaign hears from parents whose head teachers and/or admission authorities have responded to their enquiries and requests for Reception class entry at CSAge. Some responses are encouraging and positive while others are defiant and shocking. For all the latest updates, posted on Twitter by Michelle Melson, follow @sb_campaign. This entry was posted in CAMPAIGN UPDATES, EXAMPLE CASES, MEDIA COVERAGE. Bookmark the permalink.